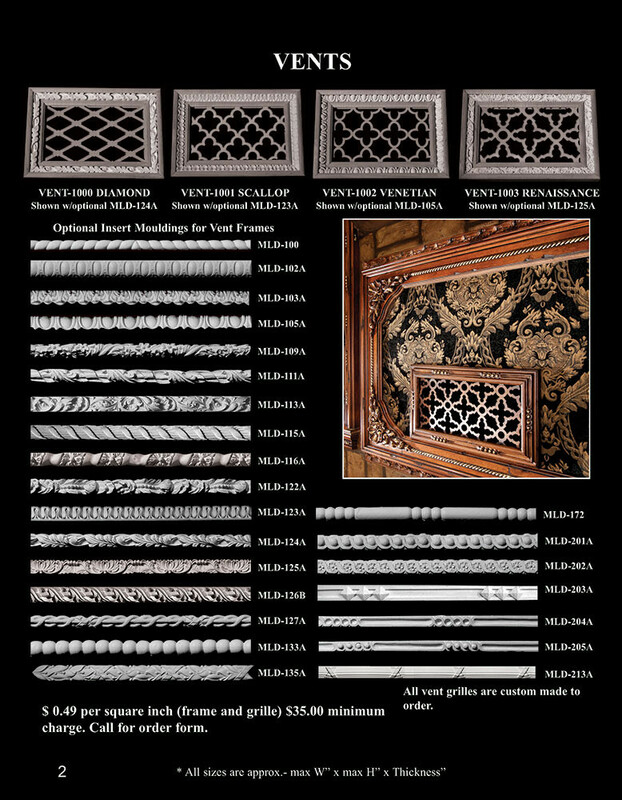 Each Vent cost is .49 cents per square inch, which includes insert moulding for frame. 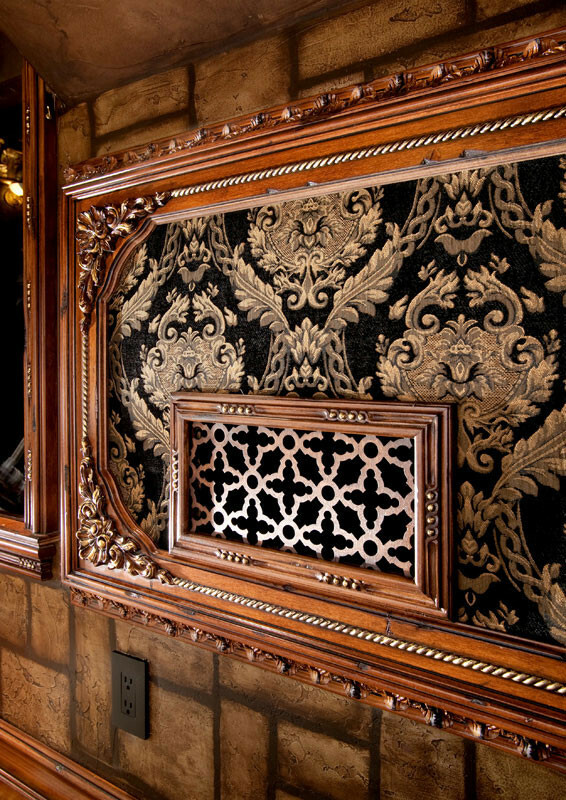 Vents were developed for the Heating and Air conditions industry. Most standard HVAC vents are very boring and basic in their design and application. 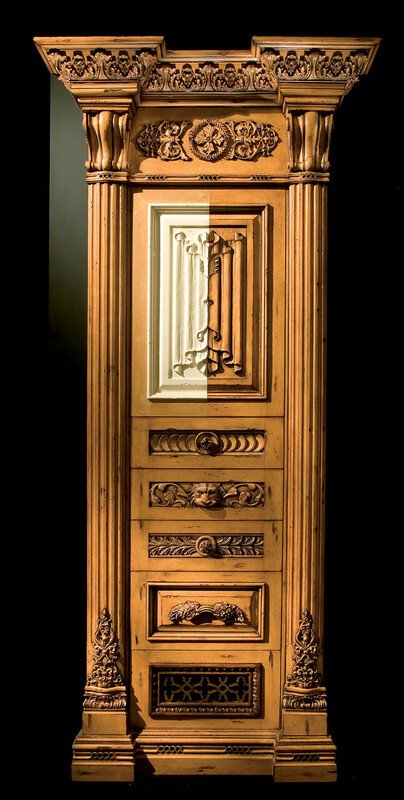 Pearlworks offers many decorative looks that not only inspire classic design but are also functional. 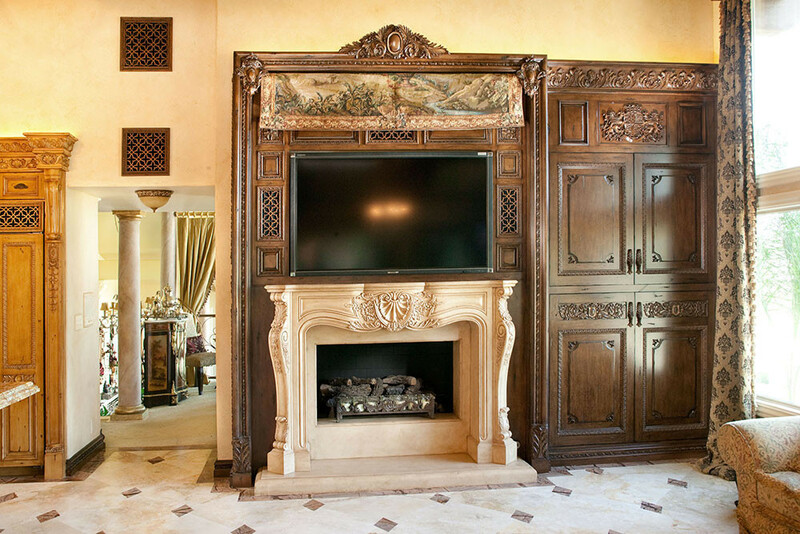 They can be produced in most any size and are easily installed for a totally custom and unique look. 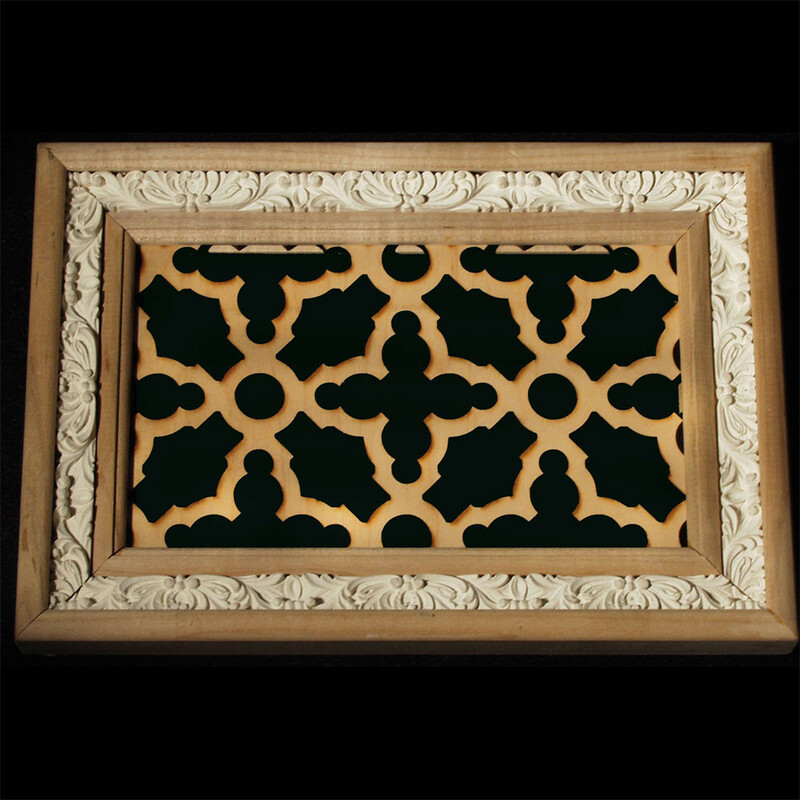 Once the size is determined all vents have the option of using a beautiful carved detail that can be placed around the decorative center for a completely unique look. 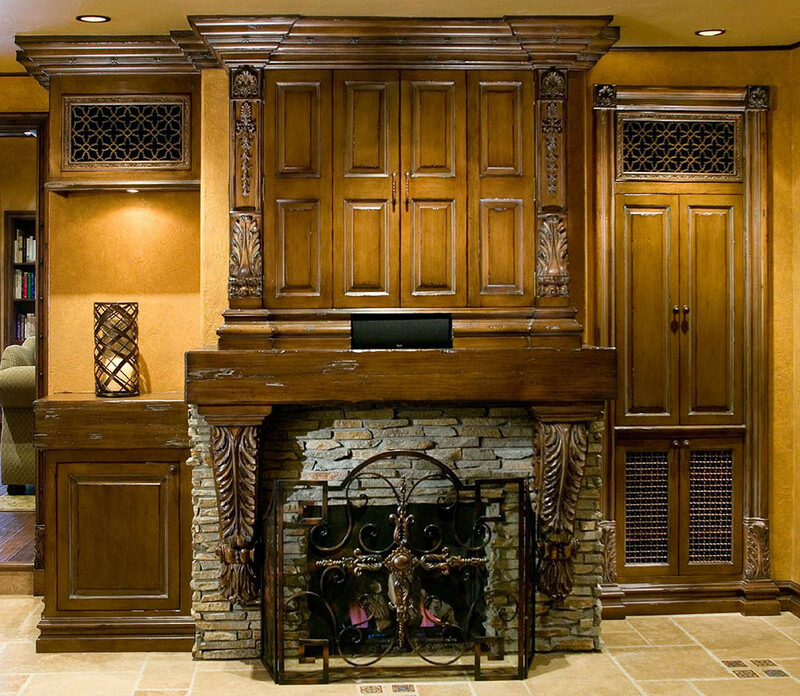 All vents are produced using a hardwood and resin hybrid combination. 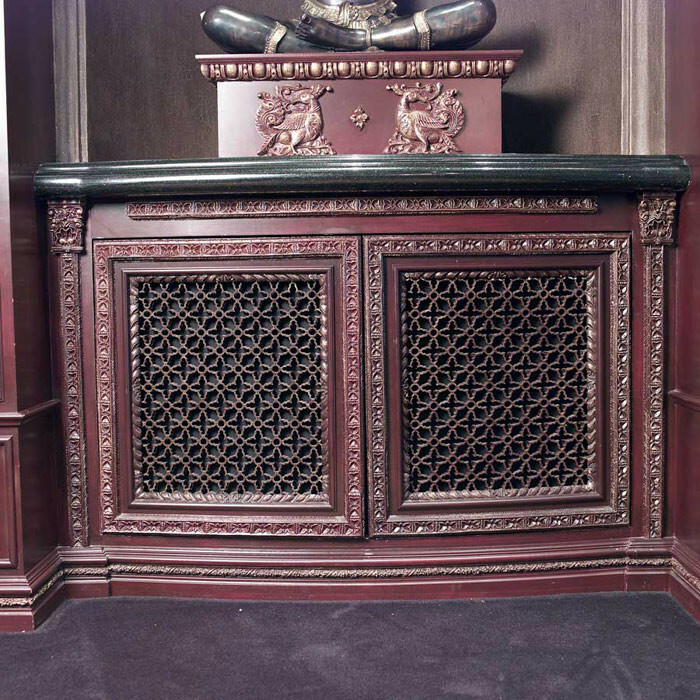 This combination is a perfect balance of classic detail that is both cosmetically beautiful but also functional. Our website has a large selection of concepts to help and see how these wonderful pieces can be used. .